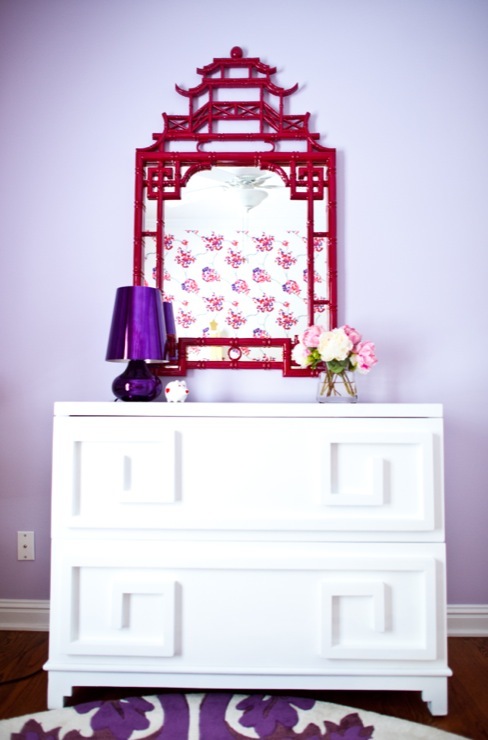 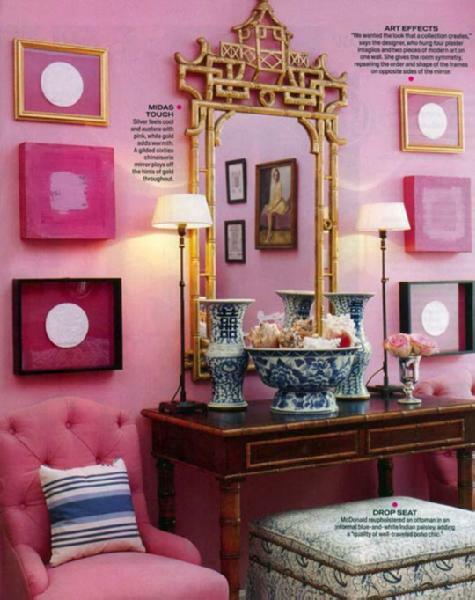 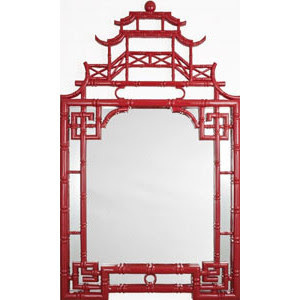 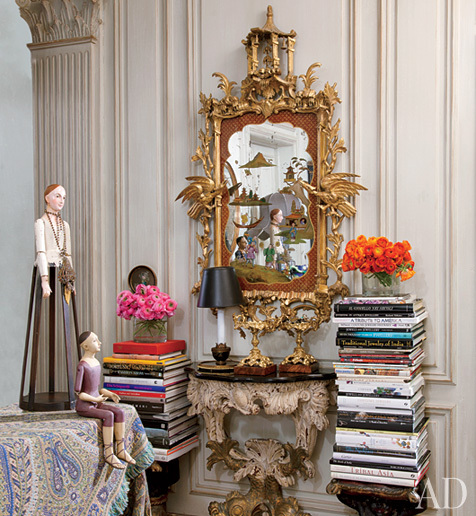 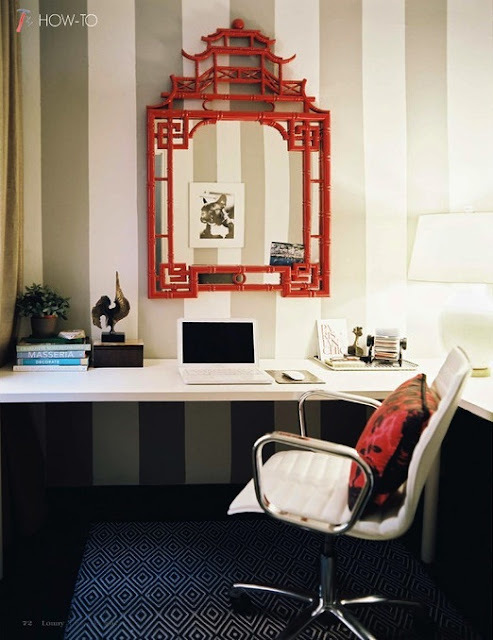 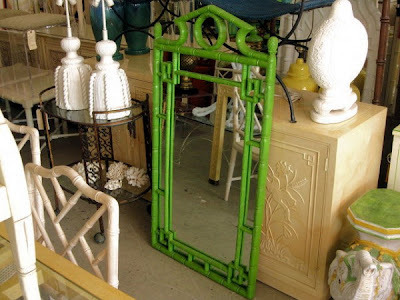 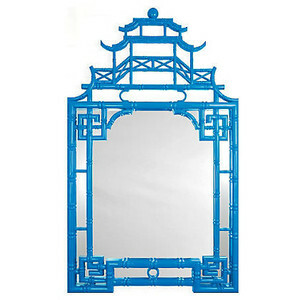 If you are lucky enough to have a pagoda mirror, whether vintage or new, don't be afraid to paint it any color you wish. There is no wrong choice when it comes to this iconic Chinoiserie piece. 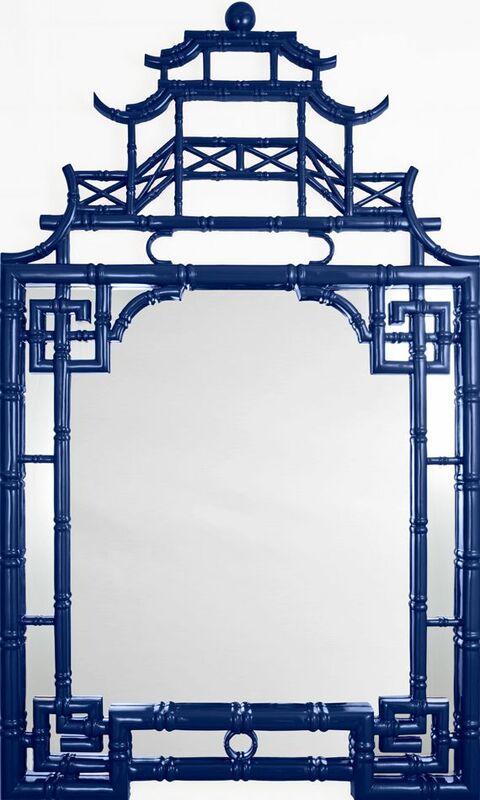 Such a fabulous statement piece! I love mine! 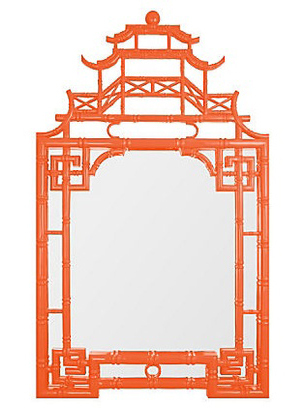 Hope you were able to find one for your patio recently. 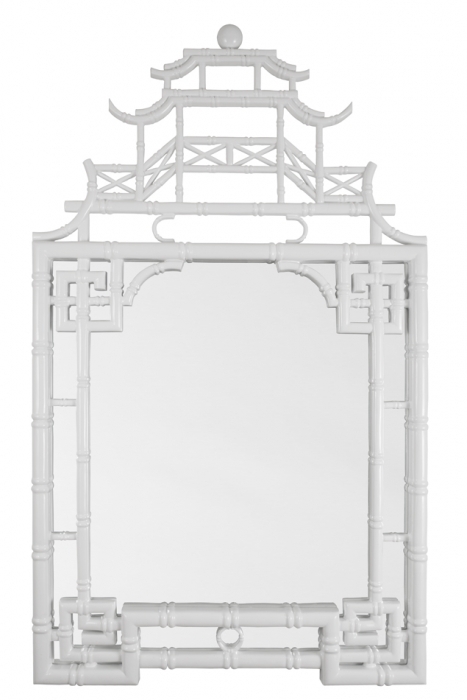 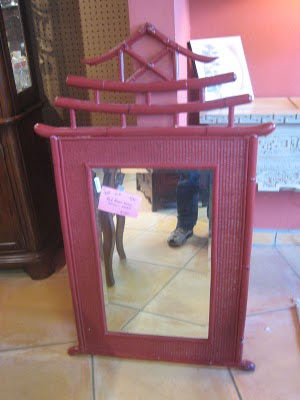 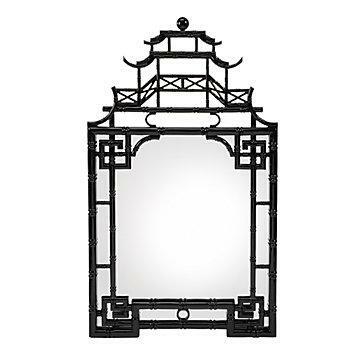 I love all of them, but the last one...vintage pagoda mirror...be still my heart.